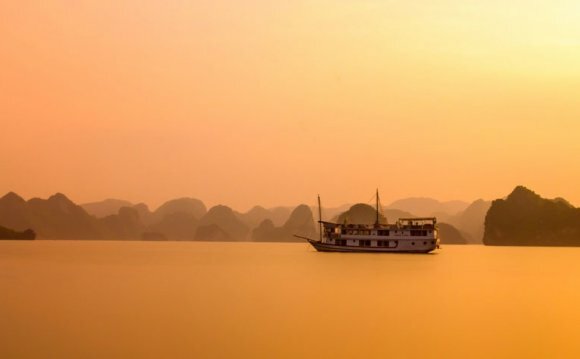 There is no better way to discover indochina (Vietnam, Laos and Cambodia) on a multi-country tour with Go Asia Travel Our itineraries are designed to encompass the very best highlights of each country. From the stunning natural landscapes of Halong Bay and charming riverside of Hoi An to the magic of the Mekong and inspiring temples of Angkor, from historic Phnompenh to the laid-back Vientiane and the spiritual capital of Luang Prabang, travellers will have a chance to experience the unique cultures and friendly locals across the region. Request for a multi-country tour with us today and discover your Asia! Go Asia Travel specialise in tailor-made holiday. Our below itineraries are all customisable according to your preferred travel period, specific touring needs and budget. Simply choose a tour below to view the detailed itinerary and request it today! Discover the beauty and the magic of Southeast Asia through the splendor of Vietnam, Cambodia and Laos. You'll learn the art of regional cuisine, the basics of Tai Chi, and also traverse the Cambodian countryside. Our tour of Vietnam, Cambodia, and Laos offers a unique experience in a very special part of the world.